Many tens of thousands of jobs might move from the UK to elsewhere in the EU, because firms, especially foreign ones, currently based in the UK would wish to continue doing business with the rest of Europe under existing EU rules. 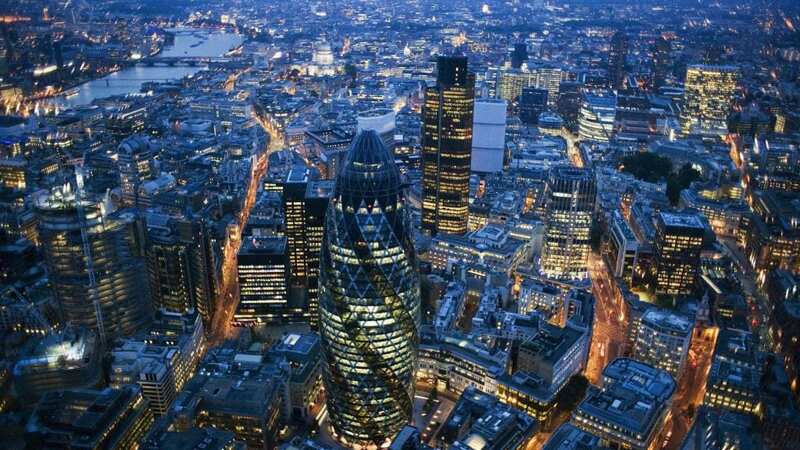 the City is also demanding clarity on the EU exit strategy as concerns are raised for tens of thousands of jobs if London loses euro clearing and passporting rights. This could cause banks to move their operations abroad to maintain access to the single market and analysts predict that it could result in over 220,000 job losses. The impact of rising inflation on wage growth is another key determinant in how the economy will fare in the wake of the referendum. The pound also fell 0.3% to $1.2395 as City worries persist about UK’s economic prospects outside EU. As a consequence, however, the pound’s weakness boosted the UK’s FTSE 100 share index – which features companies that make a significant proportion of their profits in dollars.